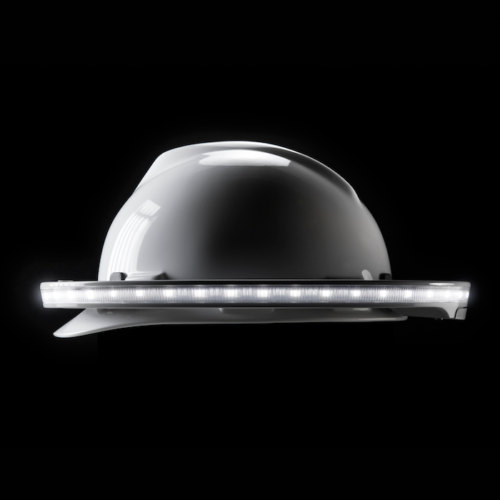 The Halo™ is a cord-free personal safety task light designed to fit on any hard hat. It produces a 360° ring of light around the wearer, allowing them to see and be seen from over 1/4 mile away in all directions. A typical work headlamp is not a safety device as its only purpose is to be a task light. 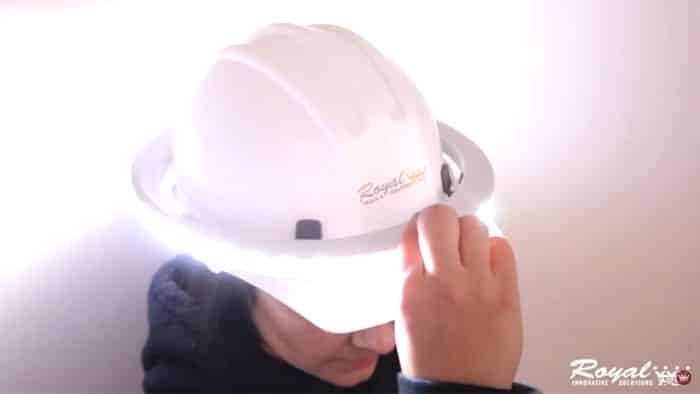 Unlike any other hard hat light, the Halo is a personal safety system designed to increase all aspects of visibility in the work zone. Many work zones conduct nighttime operations. Although there are many benefits to working at night, there are also increased dangers for workers. Poor lighting is one that is preventable. Royal Innovative Solutions is a proud distributor of The Illumagear Halo Light! The ol’ hard hat light is no more. 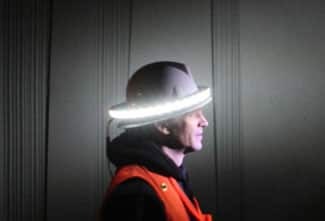 This revolutionary lighting solution doubles as a safety device. The traditional work headlamp can’t hold a candle to the Halo… get it!? 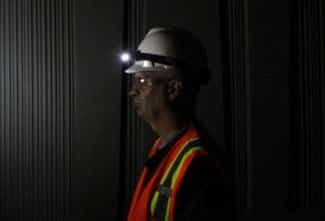 What about the rest of the lights in your work zone? Check out ATTSA’s Nighttime Lighting Guidelines for Work Zones! Watch this video to learn how to use your Halo!